When we answer for you. How do you safely answer the phone when you are pitched on a roof? You can’t. Let Call Center Plus’s Chimney Answering Service do it for you. Whether dealing with ashes, soot, or carbon buildup, a chimney cleaning and inspection service is essential to home maintenance. Is there smoke coming into the room or sparks flying out of the chimney? Does the chimney lean or leak? Are you dealing with wood burning or gas logs? So many issues! And then consider … how do you safely answer the phone when you are pitched on a roof? You could just let those calls go to voice mail, but the fact is, most people will not leave a message on voice mail. Instead they just call your competitor. The best solution? Call Center Plus Chimney Cleaning, Inspection, and Repair answering services. So how does leaving a message with us differ from leaving a voicemail? Talking to a real person makes the caller on the other end of the phone feel that they have been heard and helped. A chimney sweep may have a reputation for good luck but luck does not make a business like yours great. It is your reputation for attention to detail, customer satisfaction, and accessibility that makes your business successful. At Call Center Plus, we are as committed to detail, customer satisfaction, and your accessibility as you are. We will answer every call we get for you and greet your customers in a friendly, professional manner using the same greeting you use. We will gather all the information you need to take care of your client’s needs. Your messages will come to you by email or SMS text or both. We can patch callers directly to you or dispatch a call to an on-call technician. You get the messages as soon as they come in. To receive a form to setup an Chimney Cleaning Answering Service account with Call Center Plus, enter your information below! We can be your virtual receptionist. We can schedule appointments if you like and provide simple answers to common questions. We will even keep those pesky telemarketers away! And we do this 24/7/365. Whatever your needs, we can customize our services to meet them. We never take breaks, we never call in sick, we never ask for vacation time. You are probably thinking a live 24/7 chimney cleaning, inspection, and repair answering service is expensive. Not at all. Our billing is simple. We do not make you sign a contract locking you into a bundle of minutes. You pay only a nominal account maintenance fee each billing cycle, and then pay only for the actual minutes used. We bill in real time which means that we round to the nearest second, not minute. Since we are capturing calls and potential clients you may have missed, you will gain more customers, which leads to more profit. You will probably pay less per month than you would if you were to hire another full time employee who would only be there 40 hours a week. Give us a call. Request a brochure. Ask about any specials we may be running. Good luck will rub off when we answer for you! 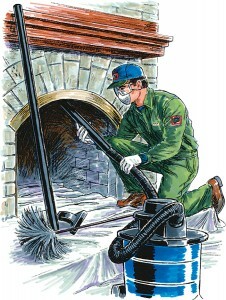 Mention Chimney Sweeps Answering Service or Chimney Cleaning Answering Service for a free setup? 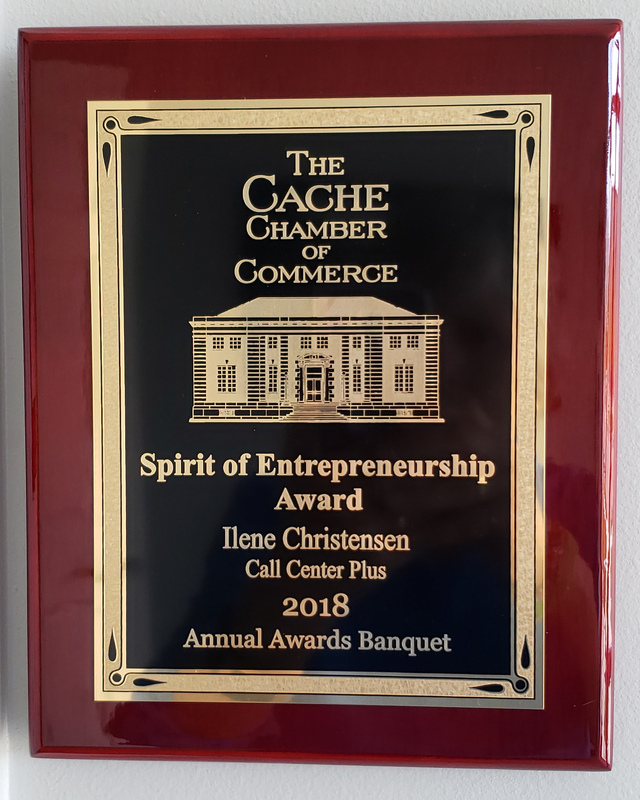 Call Center Plus……we answer your phones!